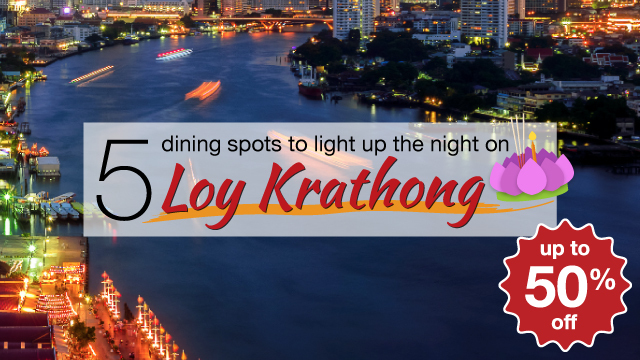 2016: 5 dining spots with 50% disc to light up the night on Loy Krathong! When the skies are lit up by the full moon and the river is afloat with krathongs carrying away wishes and regrets, it’s time to brace yourself for a wonderful evening of delectable food and traditional festivities. Complete the memorable day and give thanks to the goddess of water at these 5 best spots nearby the river! 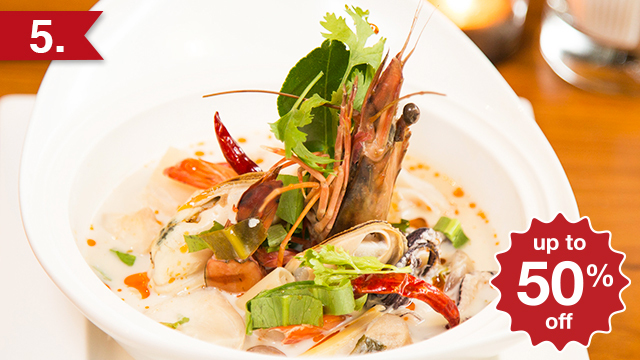 Reserve now and get eatigo discount up to 50% off to light up the night on Loy Krathong day! Absolutely Thai, Thompson-style - by this slogan Jim Thompson Restaurant and Lounge is set to offer some of Thailand's most exciting local cuisine. Absolutely Thai means that the chefs have tested many, many recipes for each classic dish to refine with their experienced palettes to create the very most delicious version of each dish. 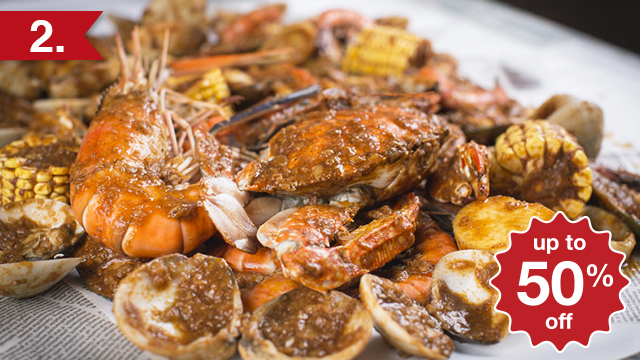 The joy of having seafood is not about the way you eat but the place you choose as Aloha Hot and Juicy will take you to another step of dining without utensils but your hands! The food is served in a big plate that you can share with others and enjoy it to the fullest since the restaurant strictly follows the finger food concept. With its rustic-refined décor and floor-to-ceiling window wall scoping the Sukhumvit scenery from the 7th floor, Prime international all-day dining restaurant offers a relaxed but stylish setting in which to enjoy classic and create cuisine from around the world, prepared with passion by top professional chefs. The cuisine resonates similar levels of tastefulness and imagination. 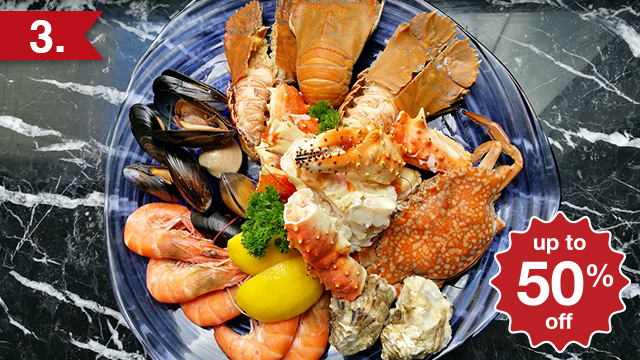 Flow at Millennium Hilton Bangkok is a one-of-a-kind restaurant catering to the most varied gastronomic tastes, from South East Asian favourites to the best of Mediterranean cuisines, perched on a terrace overlooking the tranquil waters of the Chao Phraya. 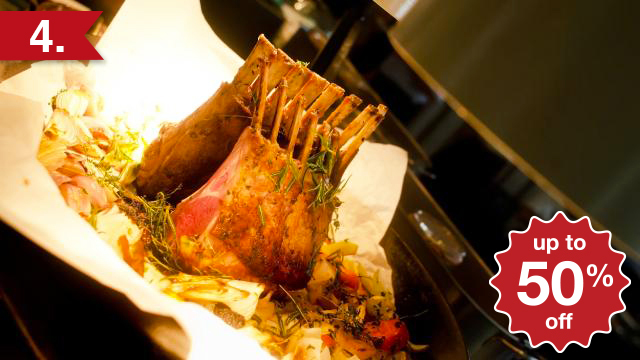 The buffet offers abundant supplies of freshly caught seafood or an array of roasted meats at the carvery. DeeLite, located on Lobby floor of DoubleTree by Hilton Sukhumvit Bangkok, is a unique retro-style all-day dining bar and restaurant decorated in light fresh colors with both indoor and outdoor seating, a long open kitchen counter and freestanding juice and barista bar. 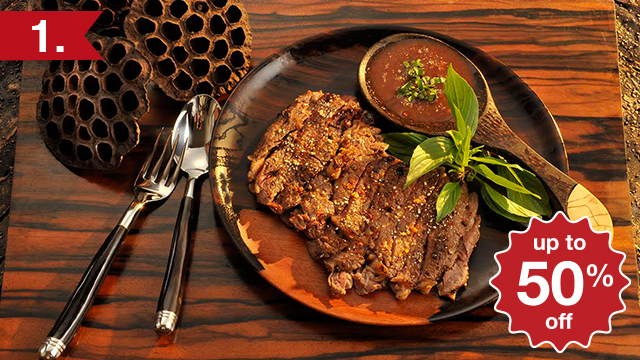 The restaurant has a delicious a la carte menu and also a fresh market style buffet with a focus on seafood.